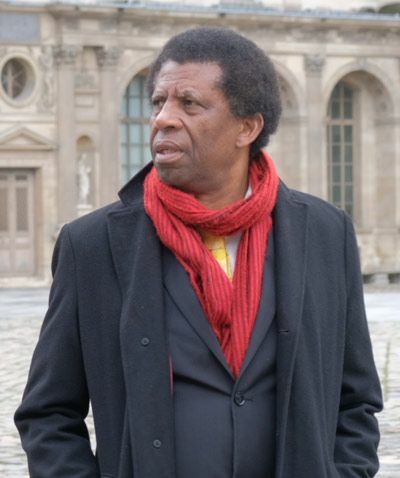 Elected to the Académie Française in 2015, Montreal-based Haitian writer Dany Laferrière is one of the most American of our French writers. 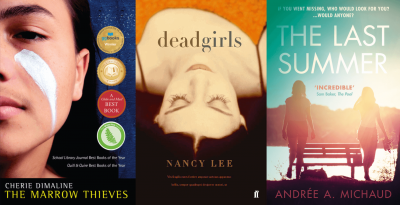 Chérie is from the Métis community and her book The Marrow Thieves explores a world in which First Nations people have their bone marrow harvested to heal the white races; Nancy is from Vancouver and her stories in Dead Girls skewer women in all their guises; Andrée is French-speaking Québecois and her latest book The Last Summer is an elegaic tribute to teenage beauty. 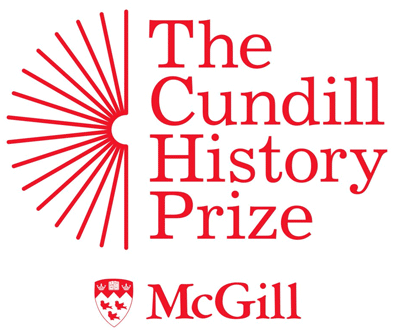 Run by McGill University in Montreal, the international Cundill History Prize rewards the best history writing in English. 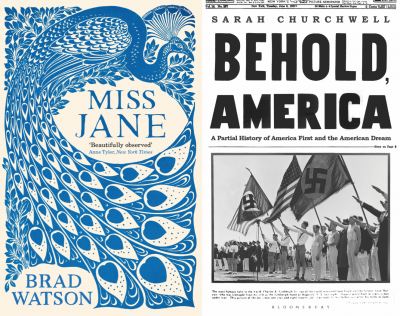 Chosen by an eminent jury of world-leading historians, the shortlist to be revealed at Festival America will represent the finest history books of the year. 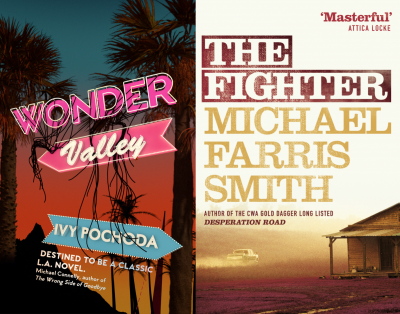 These fierce and vivid writers – Michael Farris Smith, author of the brutal and brutalising The Fighter, Ivy Pochoda, author of the shimmering Wonder Valley, and John Vigna - take you viscerally into a world of violence and disorder and will be discussing crime, social conditions, drivers such as poverty, deprivation and displacement with one of the UK’s leading publishers of crime fiction, Karen Sullivan of Orenda Books, who is herself Canadian. Are all happy families really the same? 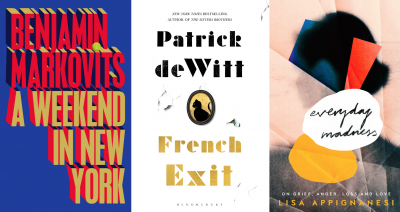 Patrick DeWitt, shortlisted for many awards including the Man Booker Prize, the Scotiabank Giller Prize and the Governer General’s Award, returns on sparkling form with French Exit, a wonderful novel of manners, a tragicomedy that travels from New York City to Paris. Ben Markovits’ Essinger family, the focus of A Weekend in New York, gathers for the US Open to see a beloved scion play for the final time. Jonathan Ames is the creator of TV series including Blunt Talk and Bored to Death; he is also the author of the novel You Were Never Really Here, made into a movie starring Joaquin Phoenix. 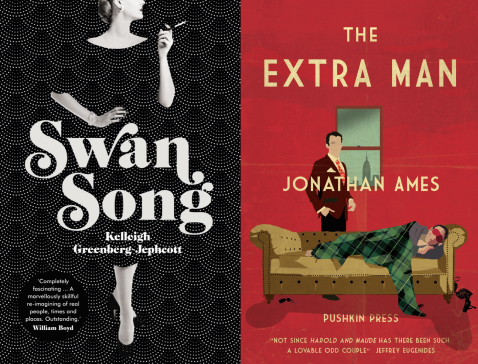 His 1998 novel the Extra Man riffs on New York high society and is a tale of friendship and frustration, cocktails and cross-dressing. 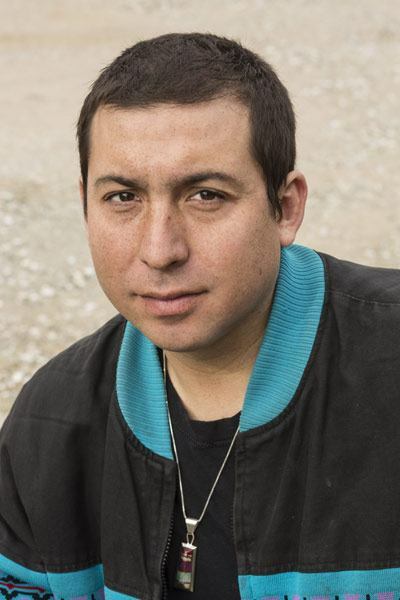 Christian Guay-Poliquin's third novel Running on Fumes electrified the Québecois literary community with its lyrical blend of mythology, contemporary issues and road movie. 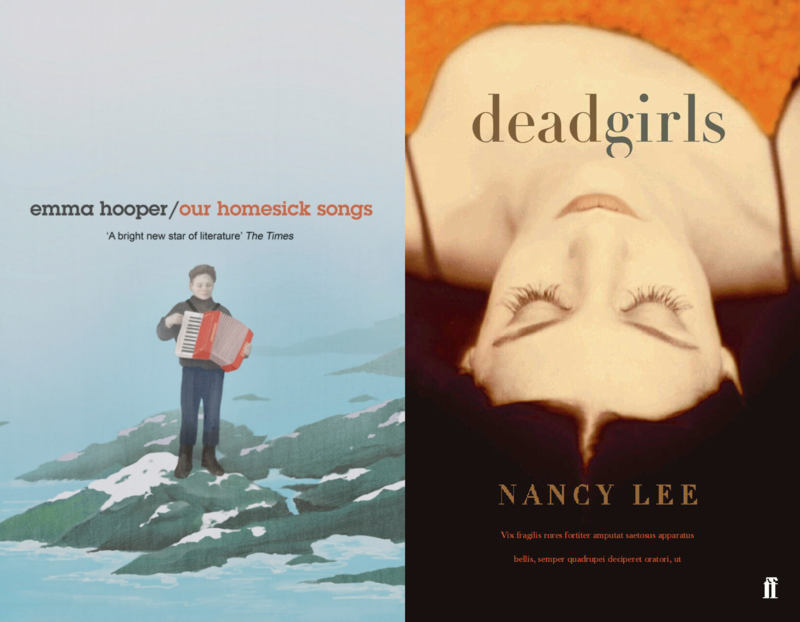 Three of the most powerful contemporary voices from the USA and Canada take to the stage with Erica Wagner, herself an important writer now based in London. 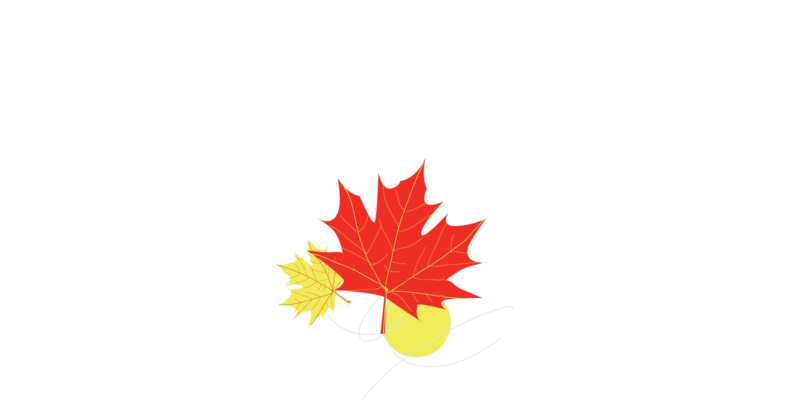 Canada has a rich and heterogenous culture of literary prizes, as befits such a vast landmass. 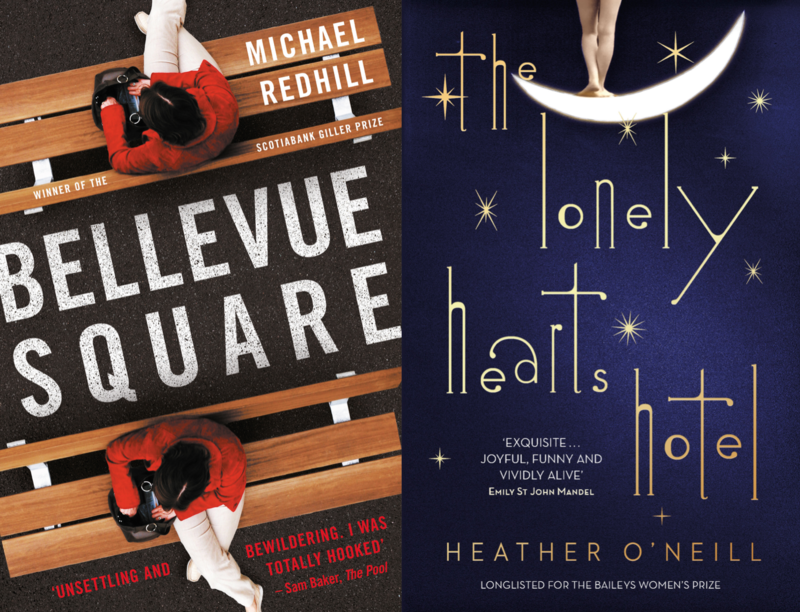 We are privileged to host three of the most important writers in the contemporary literary firmament. 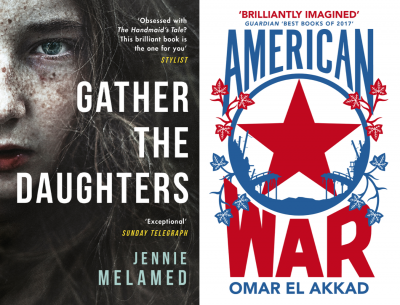 For fans of The Handmaid's Tale and the Power, Jennie Melamed has written a stunning debut speculative tale of female empowerment. 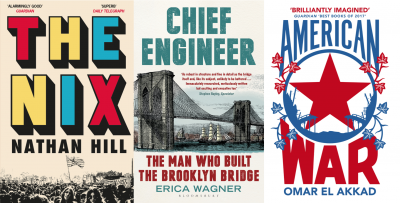 Eric Plamondon weaves together a dazzling narrative of stories including those of Johnny Weissmuller, Al Capone and Fidel Castro, darting around in time and space; and Omar El-Akkad's American War is dizzying in both form and content. Brad Watson is a much-admired and widely read American author from the South. His life story itself is almost a novel, and he has written short stories and longer narratives over the course of many decades.